The final 2019 World Superbike pre-season test, which is taking place over two days, is underway at the Phillip Island circuit in Australia. 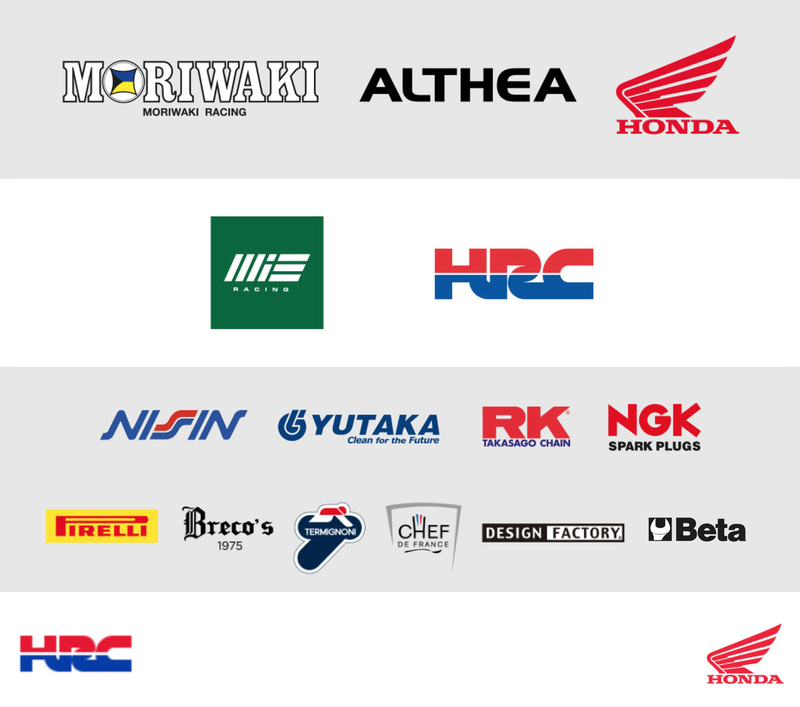 The WSBK riders had two 2-hour sessions, which ran from 11.10-13.10 and 15.40 to 17.40, in which to start the all-important bike set-up work. 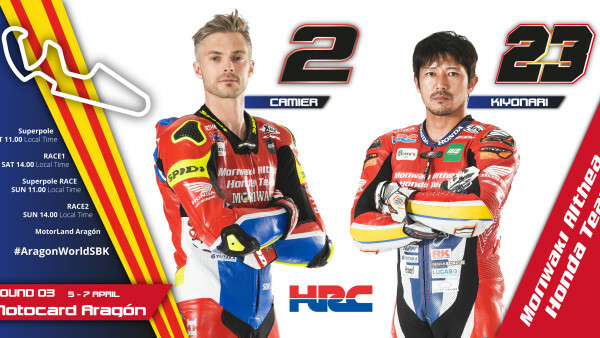 Leon Camier and Ryuichi Kiyonari, who shared the track with their rivals for the first time this year, were able to take advantage of the stable weather conditions and work on their CBR1000RR SP2 machines without interruption. Leon set his fastest lap during the morning’s stint in 1’32.459 (lap 31/33), while in the second practice session he closed with a best of 1’32.885 (lap 26/28), rounding out the day in eleventh position in the combined classification. Ryuichi, fourteenth in the morning with a 1’33.171 (37/37), was able to improve on his performance in the afternoon, recording a personal best of 1’32.962 which saw him close day one in sixteenth position overall. Testing will conclude tomorrow with two further free-practice sessions running from 09.10 to 11.10 and 13.40 to 15.40 local time. “There are a few aspects of bike setup that we need to improve, but we were already aware of this and know where we need to work. I definitely think we have chance to make progress here, though maybe not that definitive step we are looking for. We need to bear in mind that it is all new for us and we have no references for this bike at this track. We’ve taken some good steps today in terms of the electronics, but we have room for improvement in this area too. We will now analyse the data we collected during today’s sessions and then see what we can do tomorrow”.